Special Guest: Alyssa Arata. 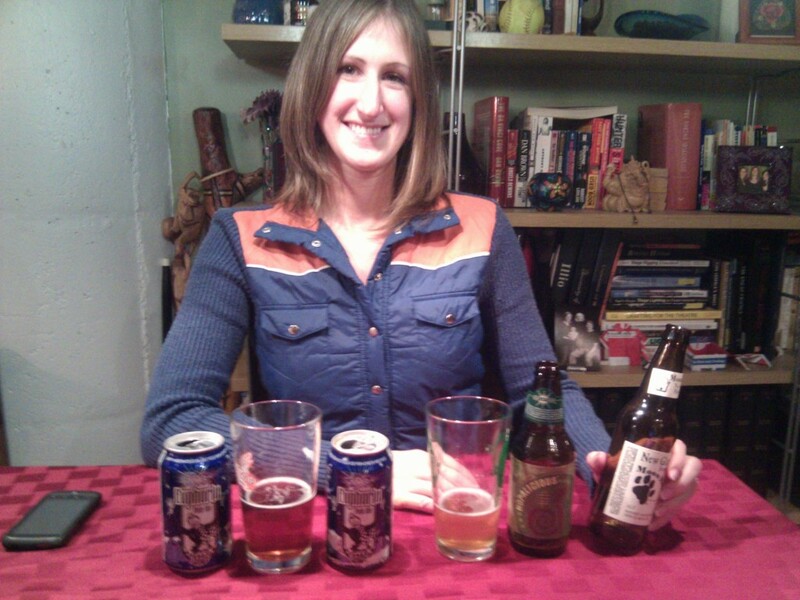 Unearthly and Oaked Unearthly taste test. FOWBAB results. Firestone Walker. Four Loko in Chicago? Hot Tub Time Machine. Plus the Beer Mile. Two nice IPAs go head to head in this week’s episode. Euphoria is not a good chugging beer.